If it seems like the number of complaints from your female friends about not being able to find a man is growing, we may finally know why. Somewhere between 1979 and 2008, Americans decided it was much less worth it to get hitched: the share of 25 to 39-year-old women who were currently married fell 10 percent among those with college degrees, 15 percent for those with some college, and a full 20 percent for women with a high school education or less. 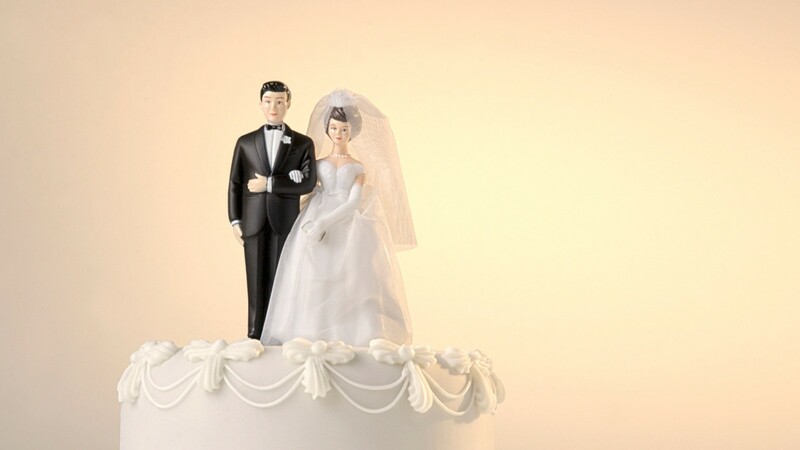 This great American marriage decline — a drop from 72 percent of U.S. adults being wed in 1960 to half in 2014 — is usually chalked up to gains in women’s rights, the normalization of divorce, and the like. But it also has a lot to do with men. Namely, economic forces are making them less appealing partners, and it ties into everything from China to opioids. The most revealing data comes from University of Zurich economist David Dorn. In a 2017 paper with an ominous title (“When Work Disappears: Manufacturing Decline and the Falling Marriage-Market Value of Men”), Dorn and his colleagues crunched the numbers from 1990 to 2014. They found that employability and marriageability are deeply intertwined. The flashpoint is a sector of the economy that politicians love to talk about: manufacturing. It used to be a huge slice of the employment pie: In 1990, 21.8 percent of employed men and 12.9 percent of employed women worked in manufacturing. By 2007, it had shrunk to 14.1 and 6.8 percent. These blue collar gigs were and are special: they pay more than comparable jobs at that education level in the service sector, and they deliver way more than just a paycheck. The jobs are often dangerous and physically demanding, giving a sense of solidarity with co-workers. Not coincidentally, these jobs are also incredibly male-dominated — becoming even more so between 1990 and 2010. But since 1980, a full third of all manufacturing jobs — five million since 2000 — have evaporated, making guys less appealing as potential husbands in the process. “On simple financial grounds, the males are more attractive partners in those locations because they benefit disproportionately from having those manufacturing jobs around,” he tells Thrive Global. It underscores how in the U.S., the norms around money, marriage, and gender remain — perhaps surprisingly — traditional. Marianne Bertrand, an economist at the University of Chicago’s Booth School of Business, has found a “cliff” in relative income in American marriages at the 50-50 split mark. While there are lots of couples where he earns 55 percent of their combined income, there are relatively few where she makes more than he does. The results broke along socioeconomic lines: 28 percent of couples where both parties went to at least some college agreed, while 45 percent of couples where neither partner went beyond high school agreed. Spouses tend to be less happy, more likely to think the marriage is in trouble, and more likely to discuss separation if the wife outearns her husband, as well. Ofer Sharone, a sociologist at the University of Massachusetts, has found that while Israelis blame the system when they can’t find a job, Americans see themselves as flawed when they can’t find work, which sounds a lot like perfectionism. And remarkably, half of unemployed men in the U.S. are on some sort of painkiller. Unremarkably, all that makes long-term monogamy less appealing. “This is consistent with the notion that males become less attractive partners because they have less money and start doing drugs,” Dorn says. The precarious situation that American men face has a lot to do with the nature of the jobs they’re doing. There’s a race to automate trucking, a traditionally male role, but not so much nursing. And the working-class jobs that are being added tend toward what’s traditionally taken to be “women’s work.” Care-oriented jobs like home-care aides continue to go up — a trend that’s only going to continue as America gets older and boomers move into retirement. These are not trends that add to the marketability of guys. So what’s a man to do within change like this? Dorn recommends, if one is able, to specialize in areas that are harder to automate — jobs that require problem-solving and creativity. But those jobs also often require more education. Then comes the much woolier, complex issue of gender norms. There are individual choices to be made at a personal level for men to take on traditionally feminine work, or for heterosexual couples to settle on a situation where the wife brings home the bacon. But these individual choices don’t happen in a vacuum — they’re necessarily informed by the broader culture. Parents and educators will play the biggest role in teaching more gender neutral attitudes regarding who belongs in the home and who belongs in the marketplace, Bertrand says. And eventually, she adds, gender norms “will adjust to the new realities” that are already present in the economy: women are getting better educations and are more employable, and the work opportunities that are growing are — for now — thought to be feminine.